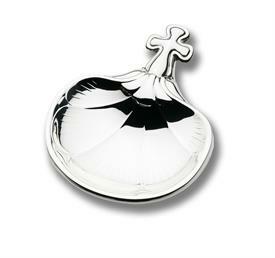 Cunill Baptismal Christening Shells for sale affordable pricing ! 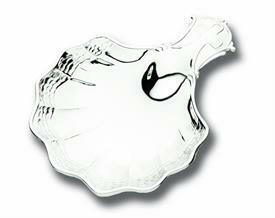 C91820 Valencia Scalloped Baptismal Christening Shell With Cross Handle. Sterling Silver. 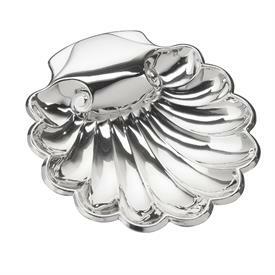 4.5"X5.5"
C91830 Salisbury Engraveable Handle Scalloped Bowl Baptimsal Christening Shell. Sterling Silver. 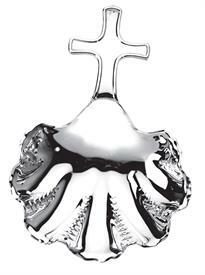 4.5"X4"
,$01023 Roma Intricate Fancy Baptismal Christening Shell With Cross Handle. Sterling Silver. 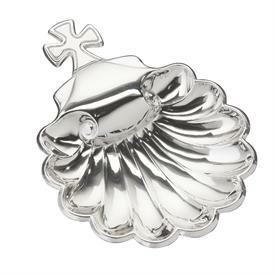 5"X5"
C51830 Salisbury Engravable Handle Scalloped Bowl Baptismal Christening Shell Fine Silver Plate. 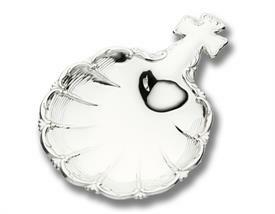 4.5"X4"
C51820 Valencia Scalloped Baptsimal Christening Shell With Cross Handle. 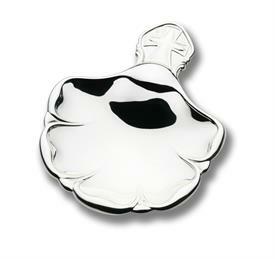 Fine Silver Plate. 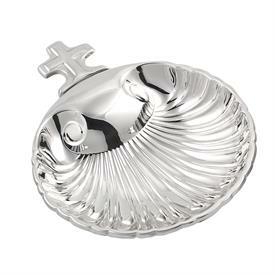 4" X 5.5"
,_Condal Baptismal Shell 925 Sterling Silver Made In Spain By Cunill Sterling Silver 5.5"
,_$Creta Baptismal Shell Made In Spain By Cunill 925 Sterling Silver5.5"